I Known for their premium range of tea and coffee, Tea Avenue has always made your taste buds go crazy. 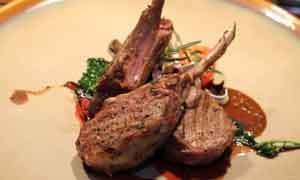 In addition to that they also have an elaborate menu from All-day breakfast to starters, waffles, pasta, burgers and many other items. 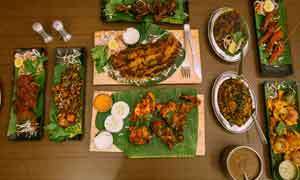 Having introduced their exclusive Lavish range of beverages, the culinary brigade at Tea Avenue has always kept trying their hands on newer delicacies. On a recent visit to their recently opened venue down Marine Drive, we tried their newly introduced Blueberry Cheesecake Lavish (Rs. 820) and the Avocado Milkshake (Rs. 520). The two beverages were absolutely refreshing and if you want to keep up with the heat, either one of them is a must try. The Cheesecake Lavish, topped with whip cream and Blueberry compote is filling as it is infused with cheesecake as well. 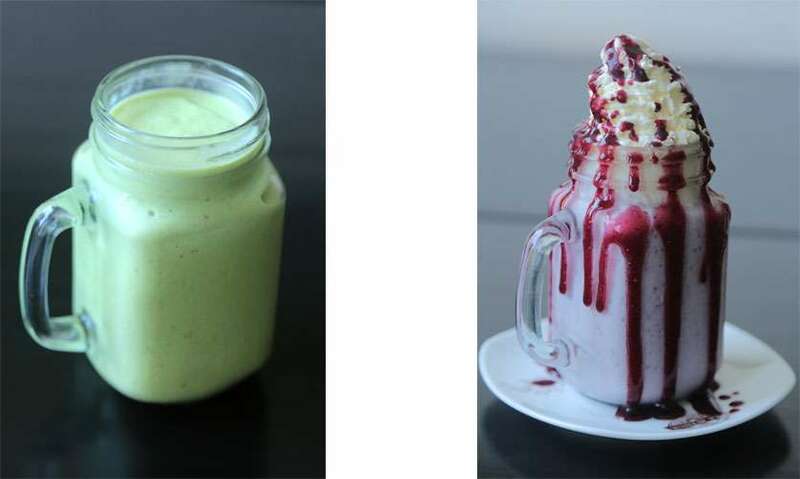 The Avocado Milkshake is ideal for those who want to go in for a healthy choice. 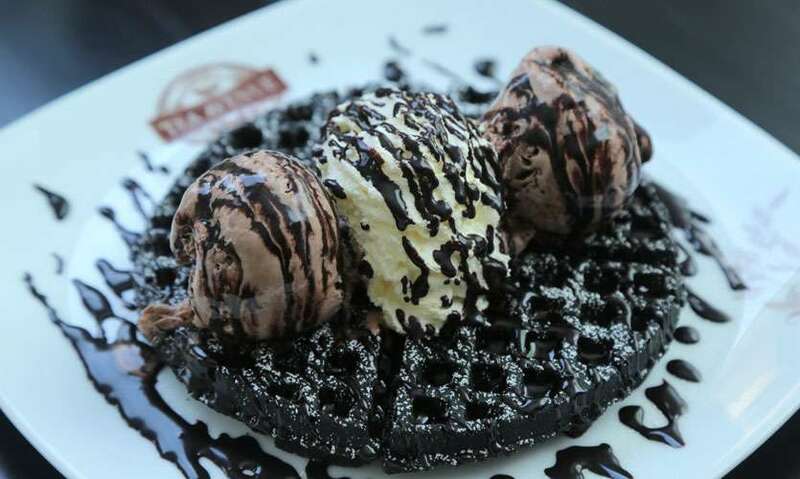 In addition to that, Tea Avenue became the first eatery to introduce the Charcoal Waffle range with two savoury and one sweet option. Activated Charcoal is known to improve digestion, whiten your teeth, reduce bloating, remove toxins, and reduce high cholesterol levels while also carrying anti-aging properties. 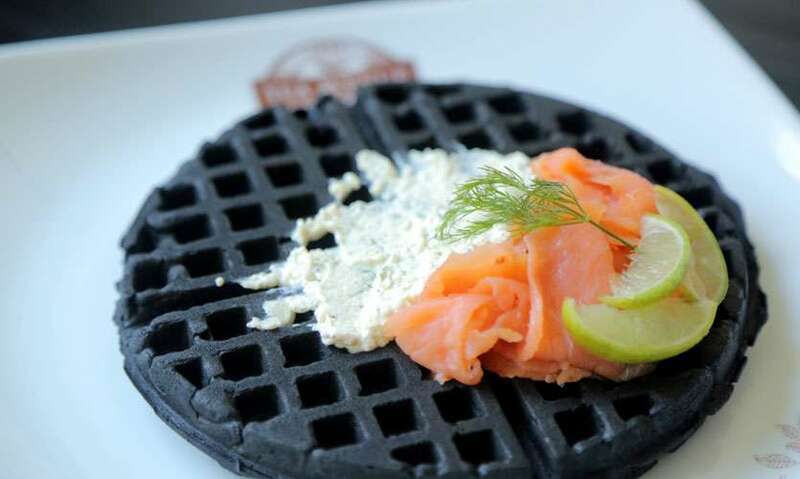 We had their Smoked Salmon Charcoal Waffle (Rs. 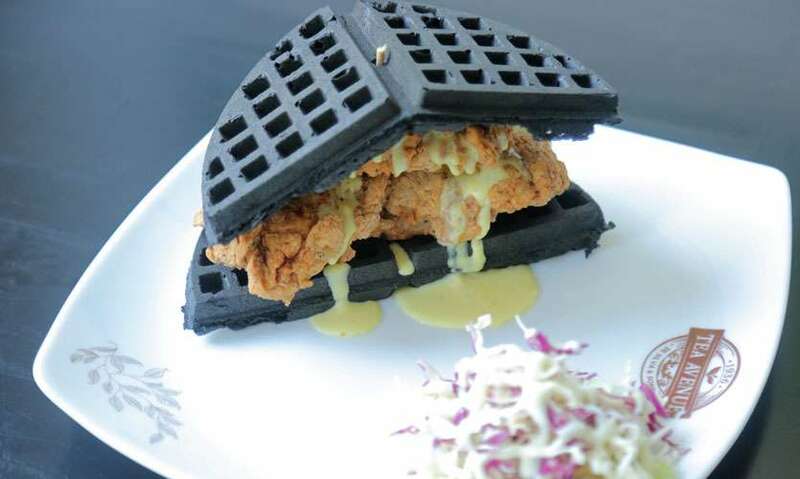 1200), Fried Chicken Waffle with salad (Rs. 850) and the Ice Cream Waffle (Rs. 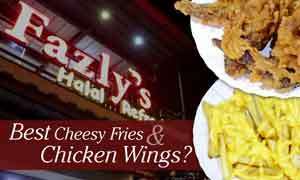 750) which comes with two scoops of chocolate ice cream, whip cream and chocolate sauce. All three waffles had a taste of their own but our favourite was the Fried Chicken Waffle which comes with a succulent and crispy piece of chicken with cheese. Tea Avenue also has its outlets in Barnes Place and World Trade Centre and has been a pioneer in the local tea industry since 1936 before venturing out to its café concept.